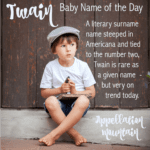 It’s a W surname name with poetic – and sweet – associations. 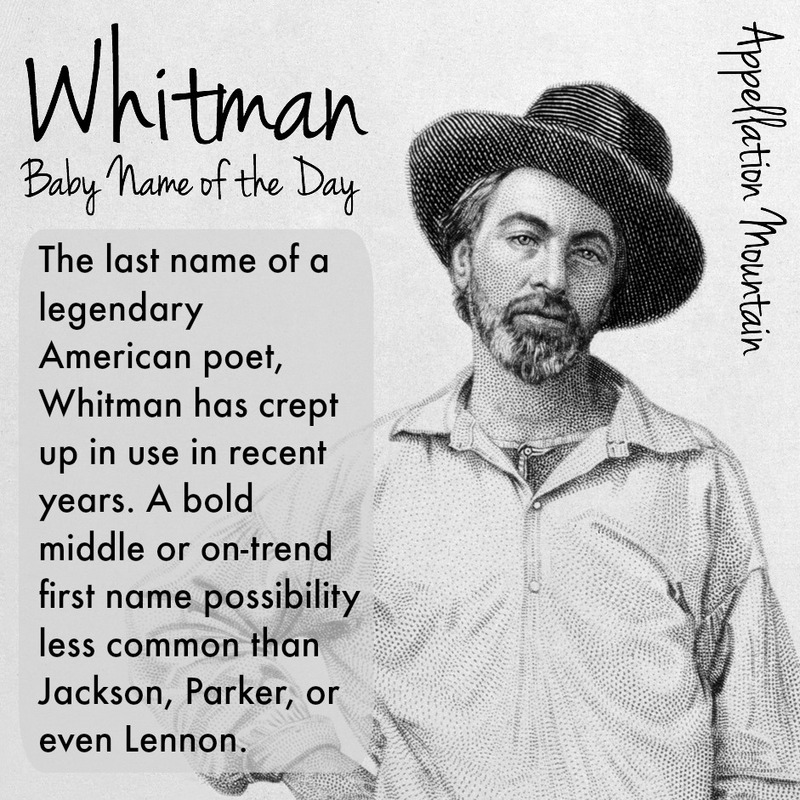 Thanks to Arianna for suggesting Whitman as our Baby Name of the Day. Whitman comes from White. In most cases, they started out as nicknames for someone with a fair complexion or pale hair. Whitman could also be a contraction of White’s man, a servant in White’s household. While it’s not quite Smith, Whitman is plenty familiar. Notable bearers are many – former ebay CEO Meg, former New Jersey governor Christine Todd, early US tennis champ Malcolm, the trailblazing – but ill-fated – nineteenth century missionaries Marcus and Narcissa. There’s a Whitman College in Washington named in honor of Marcus and Narcissa, and it’s a common place name, too. But the most famous Whitman of all takes this name in a literary direction. Walter Whitman was born in 1819 on Long Island. The family moved to Brooklyn when Walt was a child. They struggled financially, and by the age of eleven, Walt was serving as an apprentice at a newspaper. He worked as a printer, teacher, and journalist for many years, while starting to publish his earliest poetry. His best known work is Leaves of Grass. Once considered controversial – even lewd – it’s now seen as a staple, a celebration of ideas that are quintessentially American. Walt published the first version of his collection with his own money in 1855. He edited and expanded his work over the rest of his lifetime. The original edition held just a dozen poems. The final version, published in 1892 shortly before his death, contained over 400 poems. Whitman corresponded with Bram Stoker, author of Dracula. In the 1950s, Beat poets like Jack Kerouac were fans. AMC’s Breaking Bad makes several references, including the main character’s name – Walter White. Even if you’ve never read Leaves, you probably know the phrases: I sing the Body electric, O Pioneers!, a leaf of grass is no less than the journey-work of the stars. 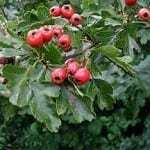 Many surnames have seen some use as a given name. In 1909 – well after Whitman’s death – the name was first given to five or more boys. It never caught on. In 2000, just sixteen boys were named Whitman. But the name has slowly crept upwards, and in 2013 there were 35 newborn Whitmans. 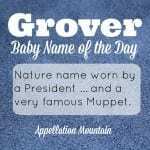 Our affection for surname names continues, and parents are always looking for fresh possibilities. We name our sons Lennon, not John. Surname names that honor our heroes are very current. W surname names are a particularly rich category, from Walker to Wesley. All of this makes Whitman a great possibility for a child. 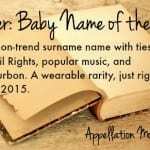 It could be a bold middle name or an alternative to popular surname picks like Parker, Jackson, and Cameron. What do you think of Whitman? Does it work better as a first name or a middle? Do you expect to hear more of this name in the future? I don’t like it. It just makes me think of the Whitman Massacre. While I really enjoy the nickname Whit, I would probably put Whitman in the middle. I would love to meet a young Whitman though! I think W names should make a comeback. I’ve often wondered why William and Wyatt are the only popular W names. Walden, Wallace, Walter, Warrick, Whitman, Wilder, Willoughby, Winston, Woodrow, Wolf/Wolfe/Woolf, Wolfgang, and Wren are all such great possibilities. I was so waiting for this! I love the name because of Walt, of course, and I would totally use it in the first spot. That’s my top choice, actually… If my last name wasn’t so Italian, I wouldn’t hesitate any longer. Thank you, Abby!